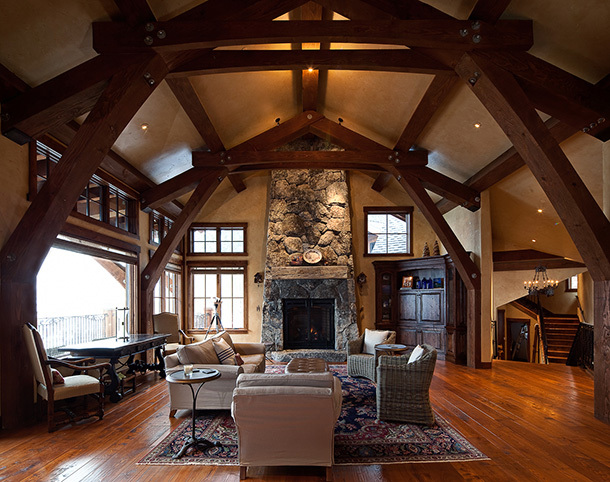 Featured Project: Squaw Valley Residence | Nor-Cal Floor Design, Inc.
Matt worked closely with Jamie & Heidi Williams as well as Patty of Heller Construction to achieve the perfect floor for the stunning Squaw Valley home. The floor of choice was ash. It has a hardness similar to oak and has been used to make baseball bats because of its excellent shock absorption. Matt hand scraped each plank and finished with a custom stain. The random widths ranged from 5 1/2 inch to 10 inches with all 8 foot lengths. This home is truly a masterpiece in Squaw Valley! 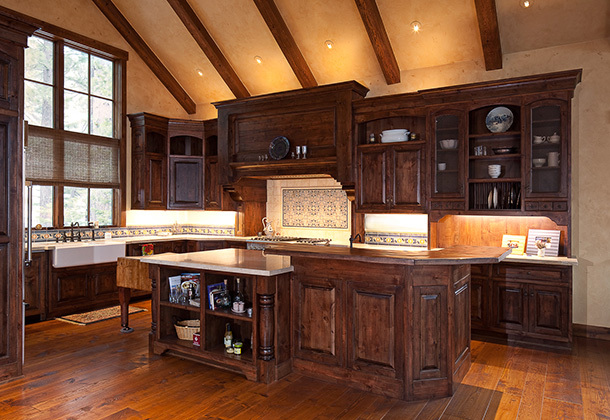 Click to view more samples of ash flooring, examples of beautiful custom finishes, and more from Heller Construction at http://www.hellerbuilt.com/.